Shawn and Jill, an awesome NYC-based band, reached out to me to put together their first EP cover. 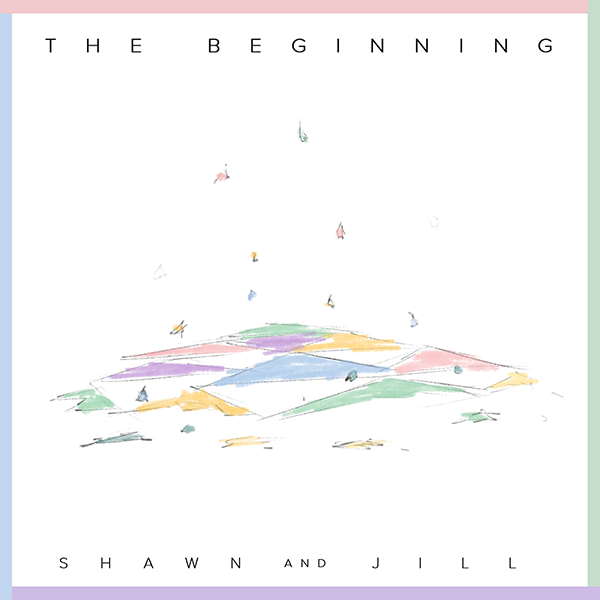 They really wanted to convey the title of the EP – “The Beginning” – in a distinct and fragmented way. This was a fun and challenging piece to put together since I had to stick with a much looser style than I normally do. I really like how this piece turned out and it was fun working with the artists behind the music.